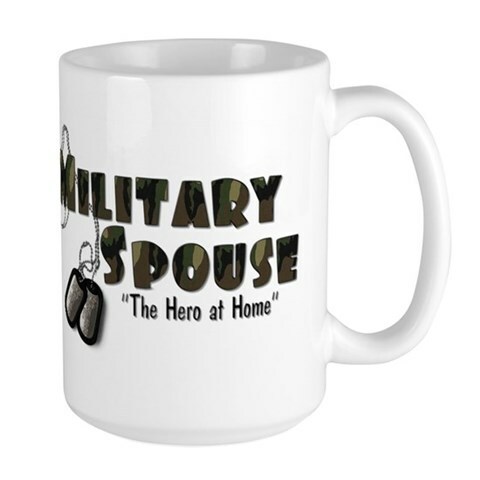 Every month (as funds and donations permit) we hold contests/giveaways on our Facebook page in which we will giveaway Military and/or Patriotic theme items, or other items. In order to make sure you are kept up to date and know about any contest we have going on as soon as it happens please our Facebook Page. Below are some of our past contest winners. Item: Patriotic Checkbook Cover - Click to view picture (new window will open). ©2011 BRIDGET DANIELS CARLSON. All rights reserved.